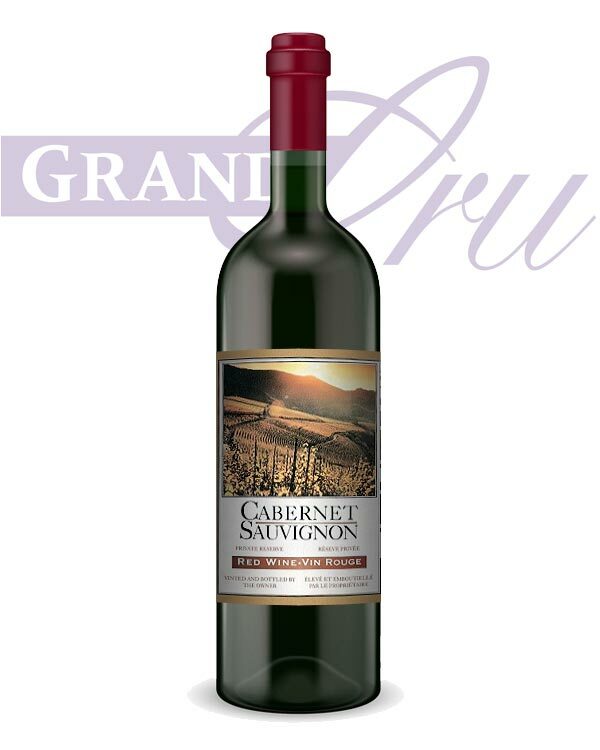 Considered the noblest of all grapes, this full-bodied red is dark in colour and aggressive in nature. A hint of violet is present in the bouquet, typical of this variety. it's superbly enhanced by oaking, and does well with age. The aggressive nature of this wine suits a barbecue, steak, and roast beef. 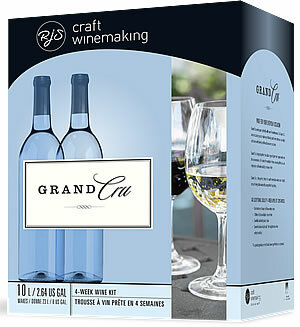 A clean, refreshing wine offering a light, fruity aroma with green, herbal flavours and a touch of mint.